Well, its here. The expression on the kids face (left) is priceless. I'm going to call it T & S day, ( Tax & Spend). I am going to call it "pay for people's loyalty". 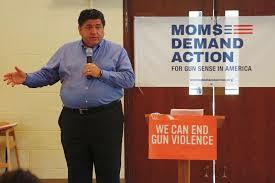 Billionaire Democratic Gov.-elect J.B. Pritzker, who pumped more than $171 million of his own wealth into his campaign to defeat Republican Gov. Bruce Rauner in November, now will use his own money to bolster his top government aides’ salaries, his transition team reported Friday. 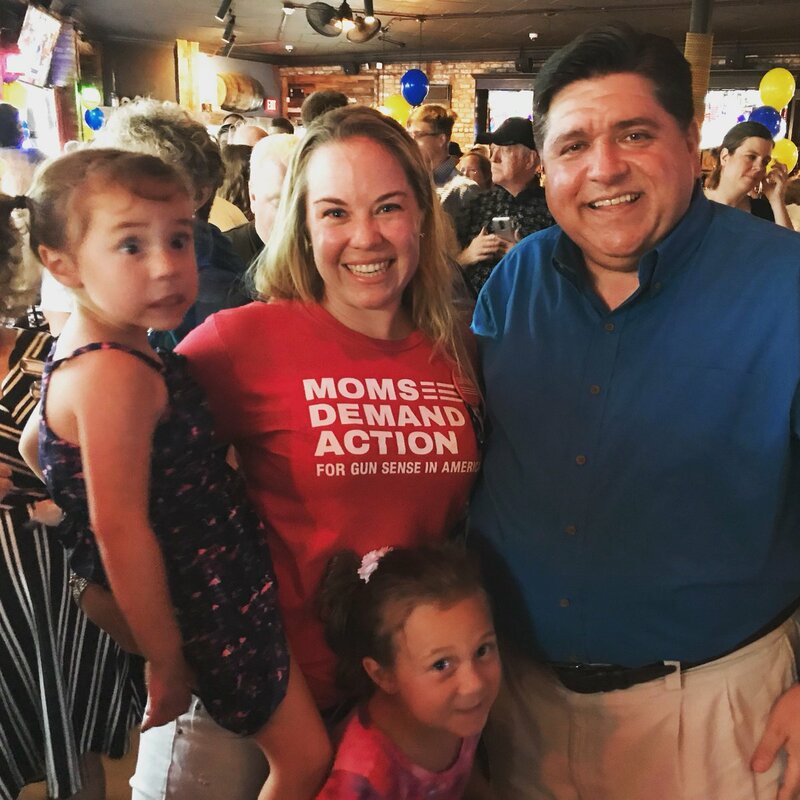 Pritzker’s incoming Chief of Staff Anne Caprara will be paid a salary of $298,000 — $148,000 in state money and $150,000 more from East Jackson Street LLC, an organization Pritzker set up to “enable the governor-elect to personally compensate some staff in addition to their government salary,” a spokeswoman said in a statement. I'm sure we will have a thread dedicated to "I'm sure JB will fix it" and all his accomplishments. Today is "elections have consequences" day. So you guys want to start a pool on exactly where our state income tax ends up before they force through the whole progressive income tax thing? Pritzker’s transition pointed to former New York City mayor and fellow billionaire Michael Bloomberg supplementing his staff’s pay with his own money. 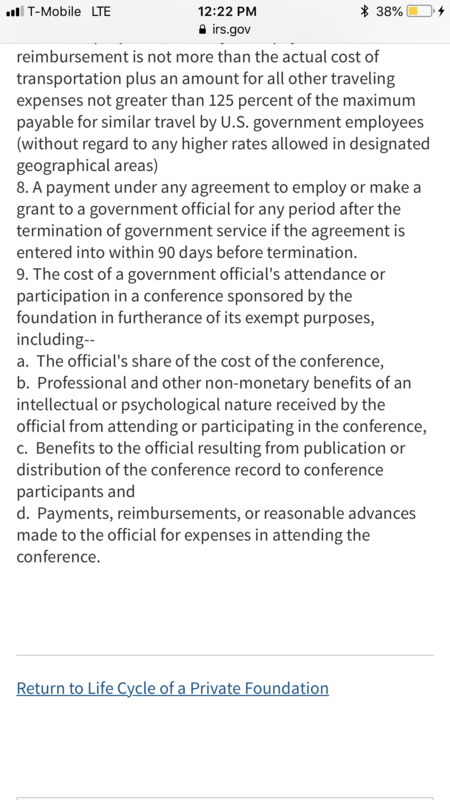 The transition says Pritzker’s move means some aides will have lower taxpayer-funded salaries than Rauner’s, and they’ll have to report the supplemental income on ethics forms. KY day because we're all gonna need some. I would think that it is illegal to pay government employees from private entities as it could create a conflict of interests. Oh wait, this is Illinois. Ethics forms, pfft. What's the over/under on how long it takes him to go to jail? That IL Governor wing in Terre Haute is lonely since they let Ryan out. Let's leave Kentucky out of this. What I meant was that we all need to move to Kentucky. 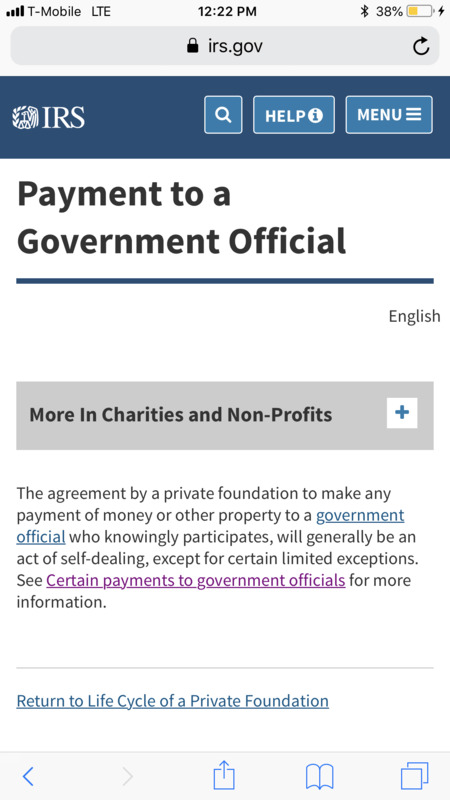 Can't use private money to fund the wall but you can use private money to fund government staff? Hmmm, maybe liberals can go ahead and bypass the shutdown and just start covering the shortfall. Edited by steveTA1983, 14 January 2019 - 12:25 PM. Hold onto your wallets, dollars and CCW's............He is coming after all of 'em! Steve, you better charge your phone. LoL! Hope the Billionaire of the People has a cell mate in the not to distant future. I am down for a pool, but let's call this one "how may people will leave this state because of JB?" Gift bans under State Officials and Employees Ethics Act? Edited by InterestedBystander, 14 January 2019 - 01:02 PM. Make sure it has the can't ram it through option, I'm not convinced even with his majorities they can pull it off, there still is a few Democrats that work in the state. Sec. 10-30. Gift ban; disposition of gifts. 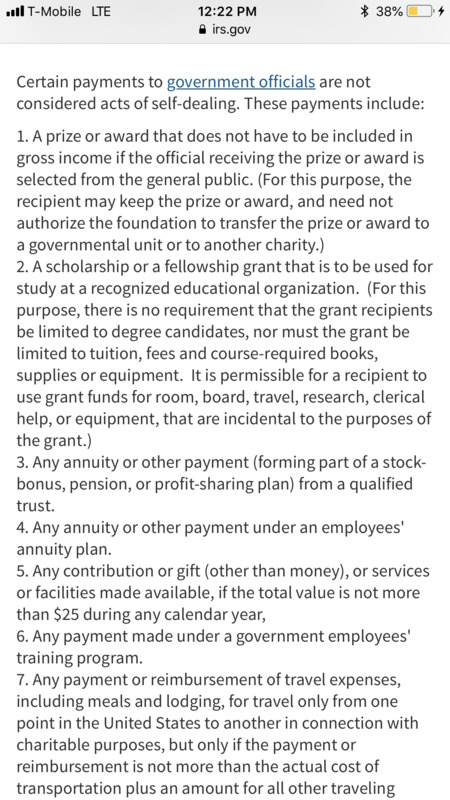 A member, officer, or employee does not violate this Act if the member, officer, or employee promptly takes reasonable action to return the prohibited gift to its source or gives the gift or an amount equal to its value to an appropriate charity that is exempt from income taxation under Section 501©(3) of the Internal Revenue Code of 1986, as now or hereafter amended, renumbered, or succeeded. So, they give the money back and it has to go to a charity. Hmmmm, how many does JB have now? Edited by steveTA1983, 14 January 2019 - 01:30 PM. Imagine the reaction if President Trump did something like this. Madigan has 400+ shell bills to play with and he can play a lot of dirty tricks. Taxes will go up this session for everyone and they will lay the ground work for the progressive income tax. That way by next January they cal say "oooo its unfair the poor are suffering under this higher tax burden" as justificaiton to ram it through.